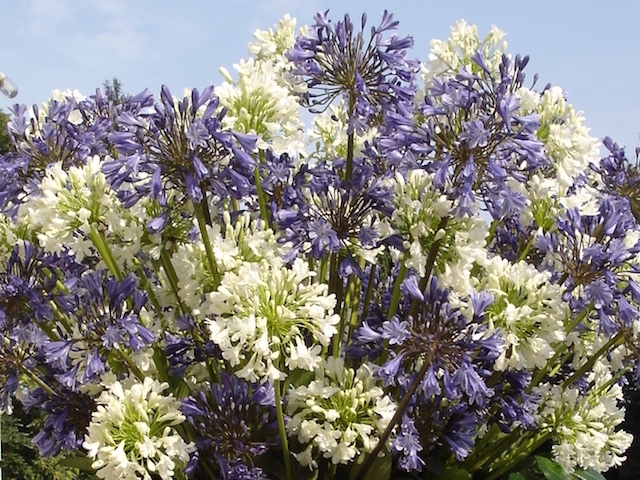 This Agapanthus compact form makes 'Sarah' ideal for containers or raised beds. Great for use as cut flowers, the soft lavender pink flowers and architectural foliage easily add an air of exotic to any garden. Click the button below to add the x-praecox Sarah to your wish list.